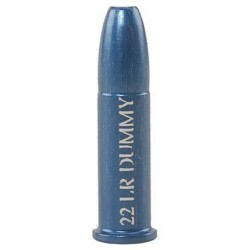 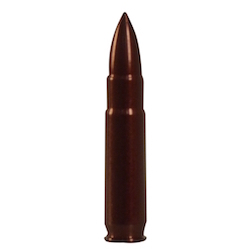 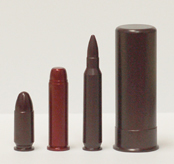 Available for most Pistol, Revolver, Rifle, Shotgun and Rimfire cartridges. 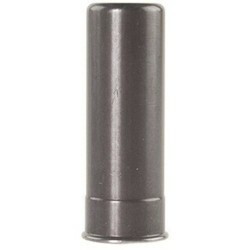 † Note: A-Zoom Rimfire Training Rounds are for function testing and shooter training only. 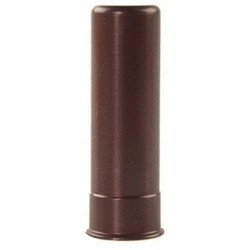 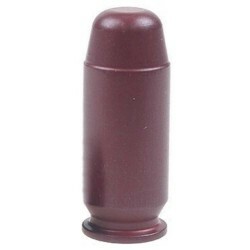 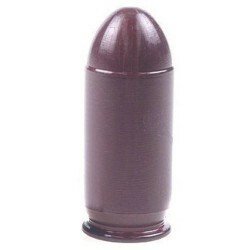 They do not contain a resilient "Dead Cap" like the centerfire snap caps and therefore should not be used for dry fire practice.